The Informer has an incredible, awards season-worthy cast that includes Rosamund Pike (a legit contender this year for A Private War), Clive Owen, Joel Kinnaman, Common, and Ana de Armas. So why aren't we hearing more about it? Well, this trailer might be an indication, as it looks like a generic crime thriller that, sadly, puts the spotlight on Kinnaman. Not that Kinnaman is terrible, but when compared to Pike and Owen? It's not even close. 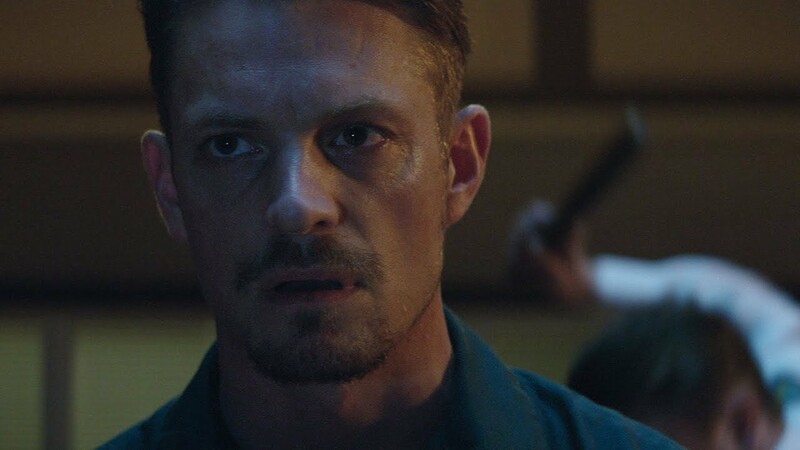 Anyway, Kinnaman plays an ex-Special Forces agent and ex-convict who becomes an FBI informant to help take down one of New York's biggest crime bosses. When the case takes an unexpected turn, it puts him at odds with the FBI, the mob, and the NYPD. This doesn't look like much, and director Andrea Di Stefano is an actor who only recently made the turn to directing with 2014's Escobar: Paradise Lost. We'll see if he can give his stellar cast enough room to elevate the material. The Informer opens March 22nd 2019. Check out the trailer and synopsis below.